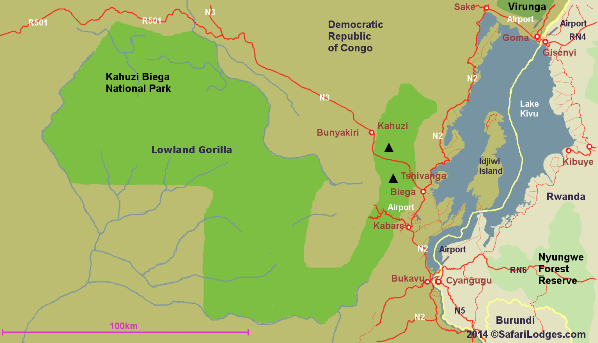 Kahuzi Biega National Park is a secure area close to Bukavu town in Eastern Democratic Republic of Congo. 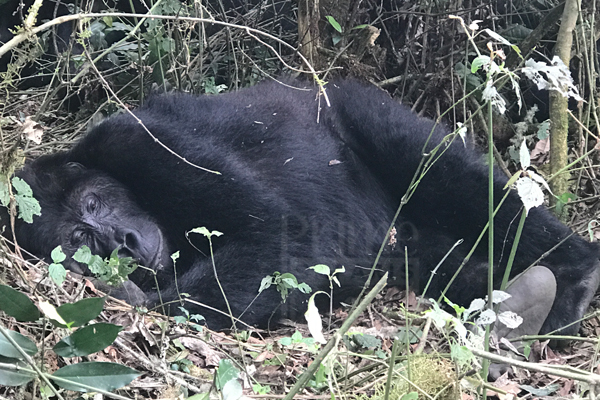 Its located near the western bank of Lake Kivu and the Rwandan border and most visitors that travel to the park come from either Goma or Rwanda via Rusizi border. 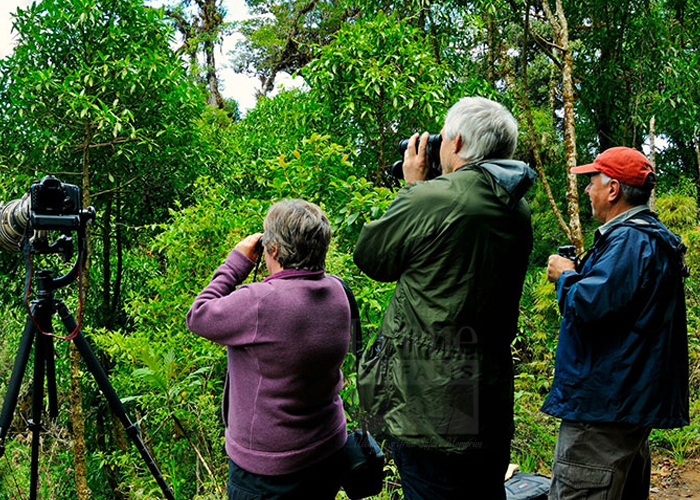 Kahuzi Biega National Park is one of the biggest national parks in the country with a coverage size of 6000 sqkms. 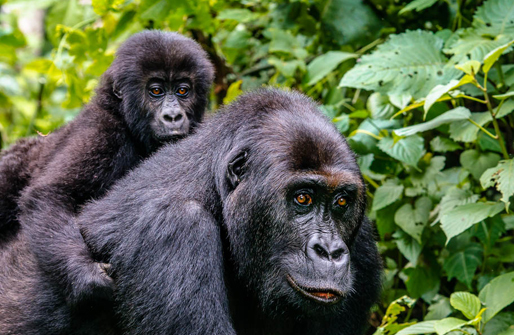 Kahuzi Biega National Park is a UNESCO World Heritage Site, engraved in 1980 for its exceptional biodiversity of rainforest habitat and its Eastern lowland gorillas. 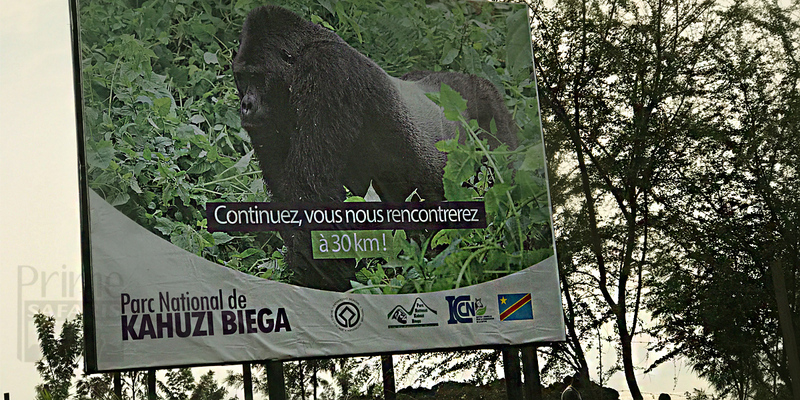 The park is named after spectacular extinct volcanoes which lead its high altitude sector that is Mount Kahuzi and Mount Biega and its one of the safest destinations managed by Wildlife Conservation Society. 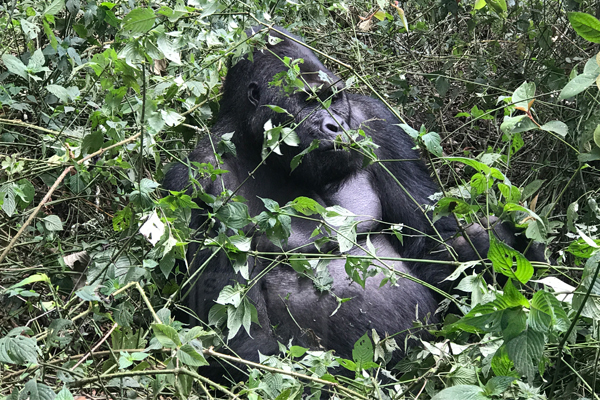 Kahuzi Biega National Park is the new tourists’ destination for travelers in Congo who enjoy looking at the Eastern Lowland gorillas. 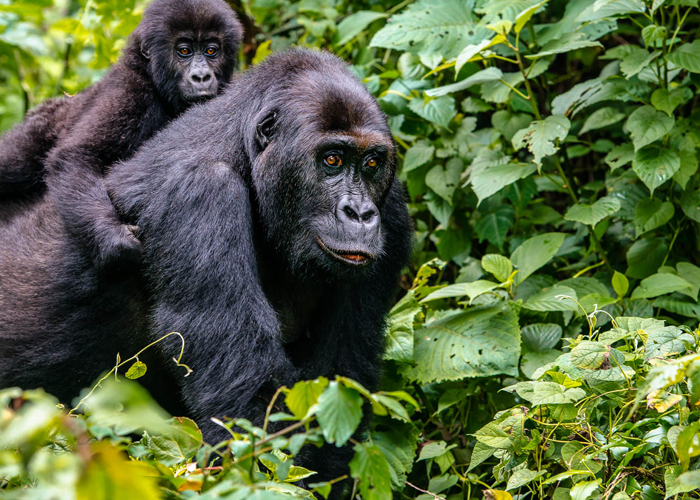 The park is offering the chance to admire the world’s largest species of primates, and have a simple hike of the two mountains that make the national park which are the extinct volcanoes which is a key issue for conservation of the national park and the forests in Congo and the forest elephants. 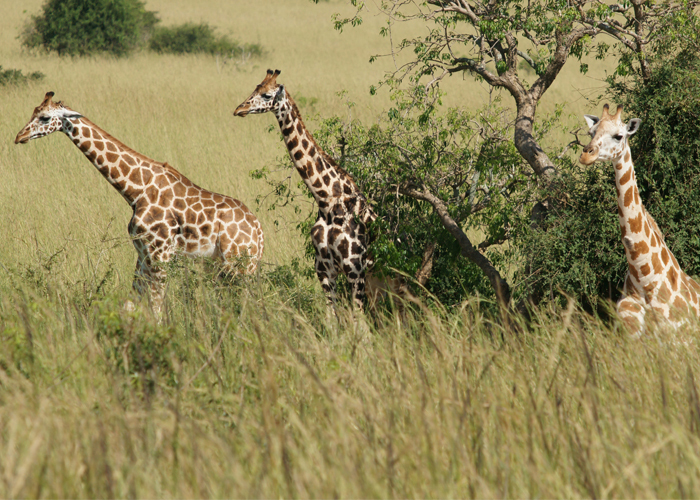 The Kahuzi Biega National Park was celebrated as a UNESCO World Heritage in 1980. Though, enormous number of Rwandan refugees came to live in and around the Park due to the internal conflict in Rwanda in 1990-1994. Then there were two major wars in the area, the First Congo War (Nov. 1996 – May 1997) and the Second Congo War (Aug. 1998 – July 2003). 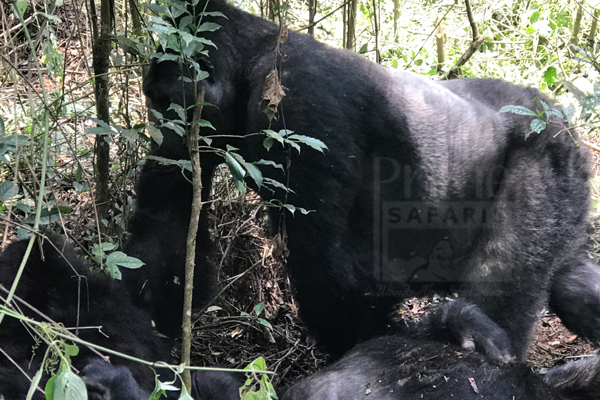 Subsequently Kahuzi Biega National Park has been put on the tilt of World Heritage in Danger since 1997 due to the overwhelming threats and danger caused by the political instability; influx of refugees, illegal settlers, poaching, removal and burning of timber, presence of militia groups. 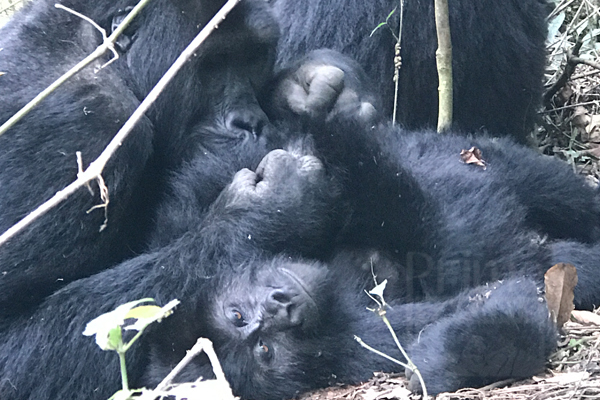 Currently the situation has much upgraded and the park authority, the Congolese Institute for Nature Conservation (ICCN) is working energetically to observe the gorillas and safeguard Kahuzi Biega National Park. At an estimated 30 years old, Chimanuka has a special history. 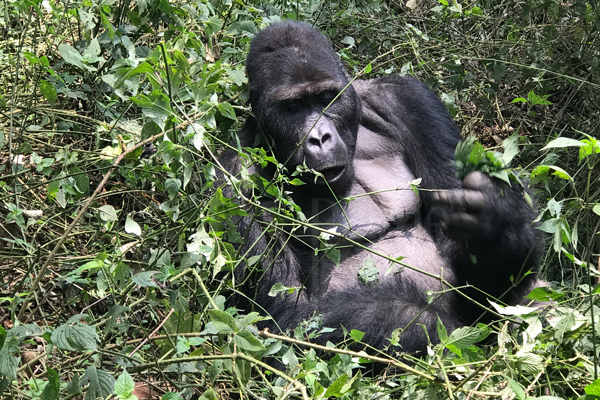 Half of the gorillas in Kahuzi Biega National Park where Chimanuka lives were killed during the most violent part of the conflict in eastern Congo (1996-2003). 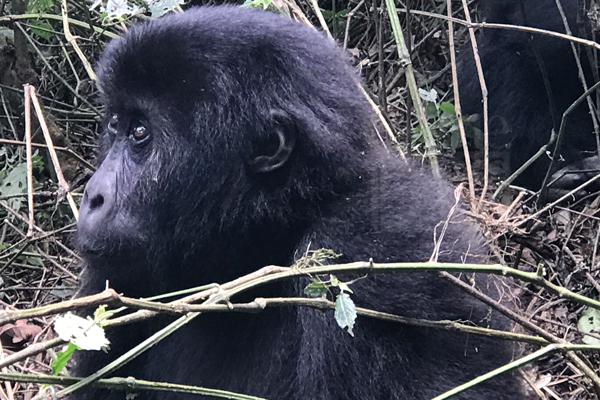 Chimanuka is one of the few silverbacks who survived. 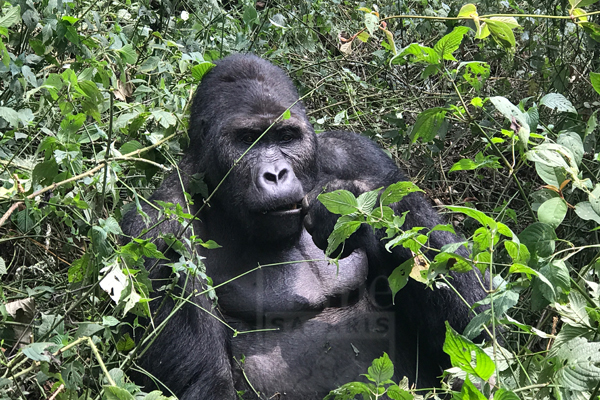 He was then a solitary male but formed his own group in 2002 and rapidly acquired adult females from a neighboring group, where the silverback was not as strong. Chimanuka has since had a number of offspring, and he now leads a group of 23 individuals, with four adult females and 18 younger members. Mugaruka acted as the group leader, although he was not yet fully mature. 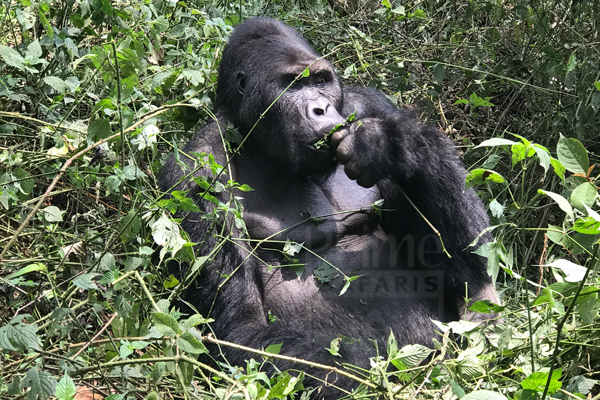 In 2000 at age of 13 he became a fully developed silverback, and for the next few years defended his group successfully against several other aggressive males. On June 8th, 2000 he had a son, named Chubaka, and then several months later another called Maendeleo. 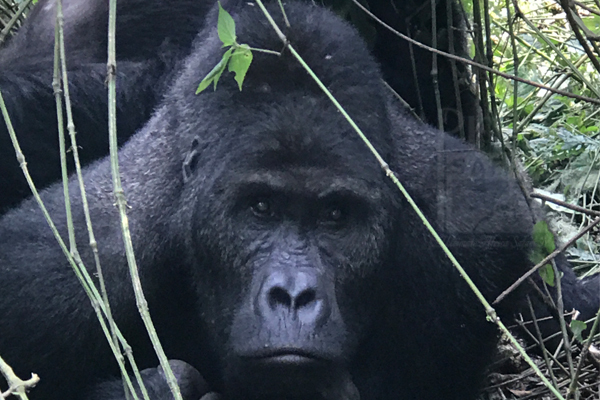 With a large group of females and two offspring, Mugaruka’s scarred childhood was healing into a healthy adult life. In September 2002, however he had an encounter with Chimanuka in Kahuzi Biega National Park. Is the young father, about 30 years’ old named after a river which flows through his favourite territory, and waters the urera and myrianthus plants and trees which are the source of his favourite food. The Family is younger than Chimanuka’s and has very “smooth” rostral area. His lines are not very defined perhaps slightly larger than Chimanuka. Several females currently living in Mpungwe’s group were previously with Chimanuka, meaning he must have some charms. 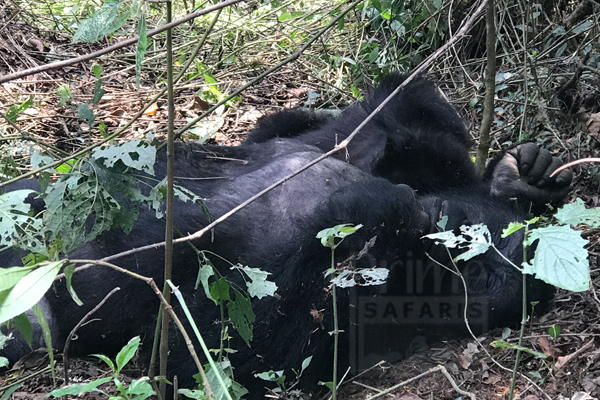 Also known as the Orphan Born in 2011, and according to park sources Mother Makali (means fiery-tempered) was killed during an interaction between Chimanuka and Mugaruka. Marhale was orphaned when very young, a little over one and a half years old, and still highly dependent on his mother. He started following Chimanuka around as if he was his mother. His hair is somehow brown (due to lack of nutritional milk from when he was orphaned, as well as stress), eyes are close together, he’s somewhat stunted in growth and his limbs are short. What to Carry with You while in Kahuzi-Biega National Park? 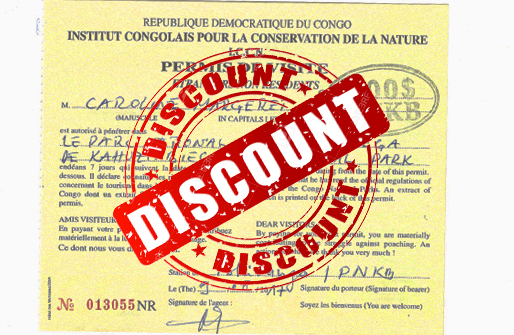 Where to Stay around Kahuzi-Biega National Park Congo? 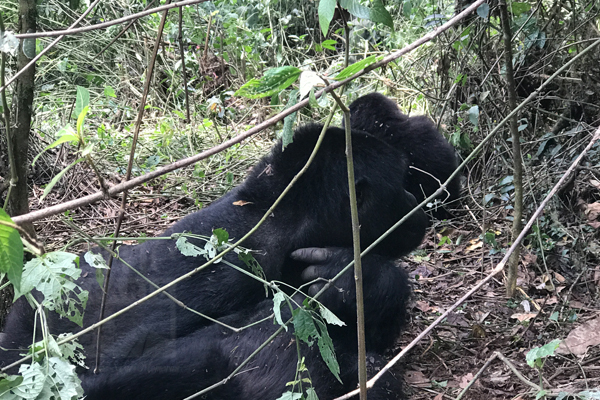 How to Trek Gorillas in Kahuzi-Biega National Park Congo? 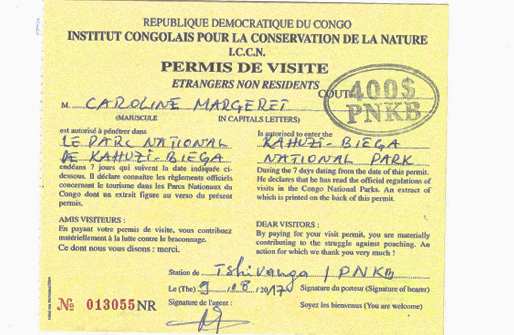 Where Do You Find Kahuzi-Biega National Park Congo? 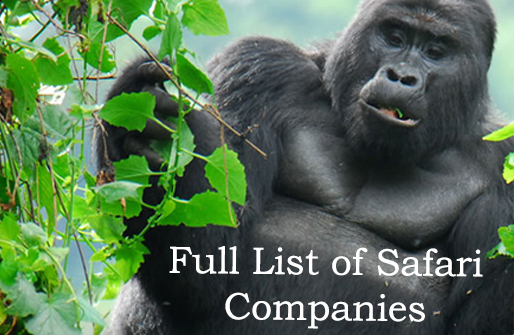 How Gorilla Trekking is Done? Safari Activities in Kahuzi-Biega National Park Congo? 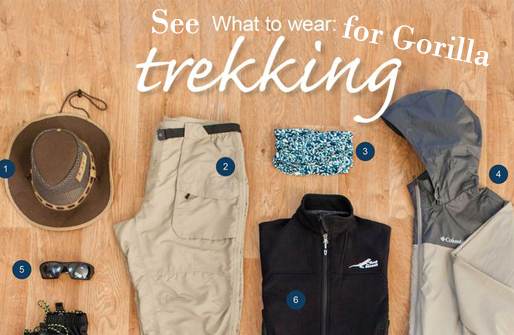 What to Carry for Gorilla Trekking in Kahuzi-Biega National Park Congo?